Now Available in Electronic Format !!! The first three chapters of this book are now available in PDF format (just click on the image below). Check back here often as we will continue adding chapters throughout the upcoming year !!! 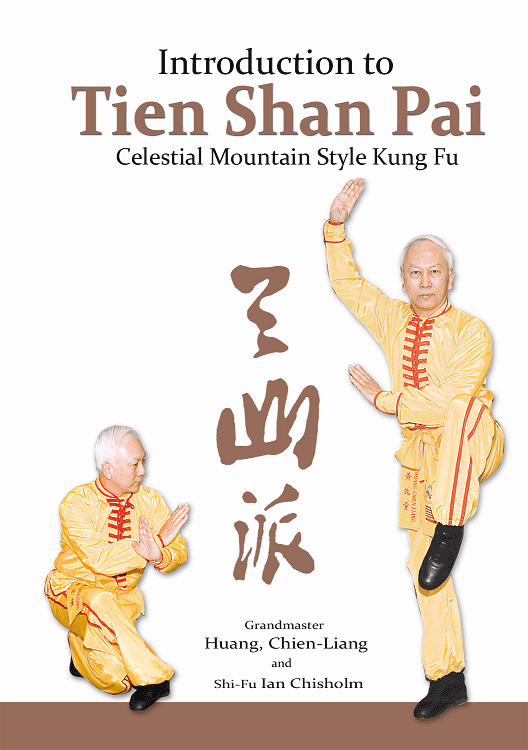 Written as a collective preliminary text, Introduction to Tien Shan Pai provides valuable insights for every reader, whether a beginner or an accomplished practitioner.